Karim is the first character in our book. He enjoys playing sports, reading books and is very interested in animals. Thanks to the books he has read, he has learnt a lot about animals. He even knows things about animals that other people don't. He recognizes animals in pictures and knows their features very well. This is one of the reasons why his friends like Karim a lot. They enjoy chatting to him during breaks or on the way to and from school. His parents know about Karim's interest in nature. So, they go on trips with him at weekends and on holidays when the weather is fine. Of these trips, Karim especially enjoys the spring camp they go to every year, because very interesting things happen to him in this camp. 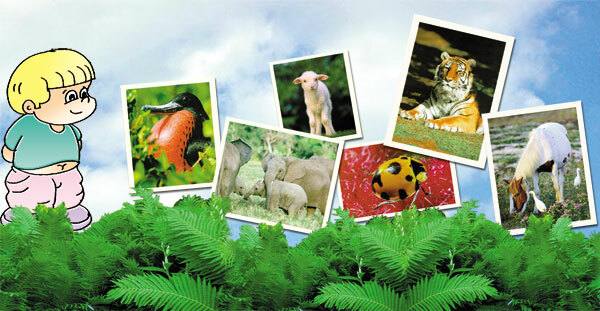 He meets and makes friends with different people, and learns about fascinating creatures. As the camp time draws near, Karim gets excited about the surprising and adventurous experiences he will have in the camp this year. 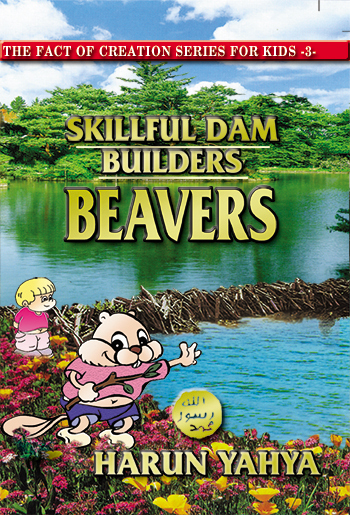 You can read Harun Yahya's book Skillful Dam Builders: Beavers online, share it on social networks such as Facebook and Twitter, download it to your computer, use it in your homework and theses, and publish, copy or reproduce it on your own web sites or blogs without paying any copyright fee, so long as you acknowledge this site as the reference.